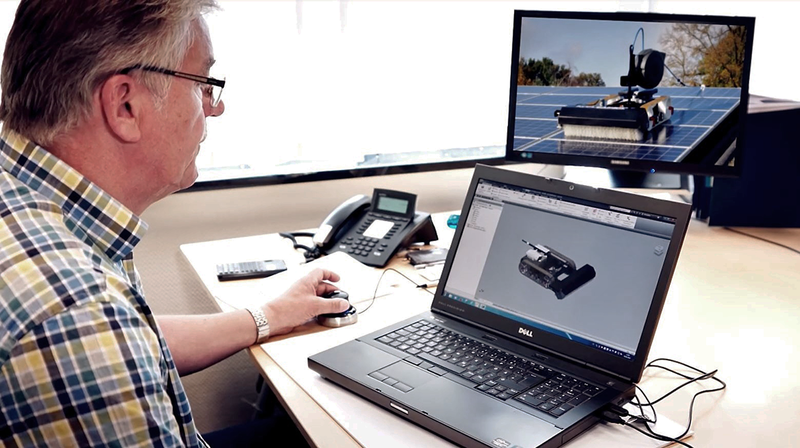 Already the first strokes during the design phase decide on price, handling and acceptance of the later product. 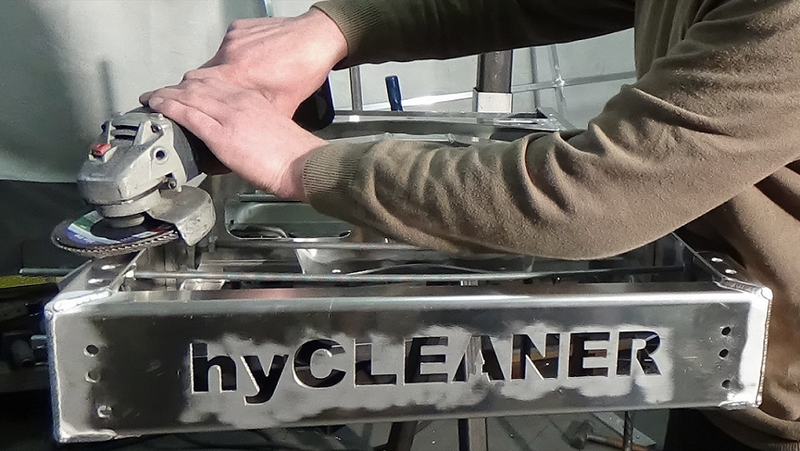 Therefore, a modular system has been developed for the hyCLEANER® systems, as a basis. You do not have to do everything yourself! Excellent system suppliers are our valuable partners. 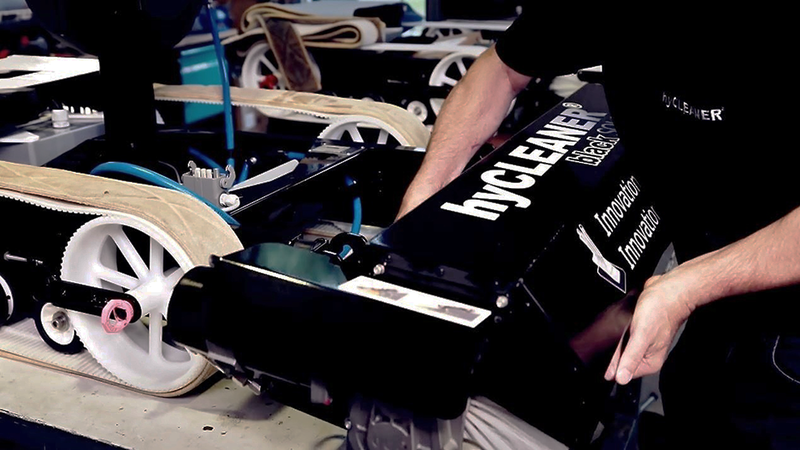 They add value to the hyCLEANER® semi-automatic cleaning system. The in-house finish allows for a continuous process of quality improvement. The hyCLEANER® blue, hyCLEANER® red and hyCLEANER® black series are created from partial systems and individual parts.